Install right away. Set it as the default archive opener in two clicks. A people’s app. Free of charge, free from extra purchases. The Unarchiver reads any archive, even non-Latin ones. 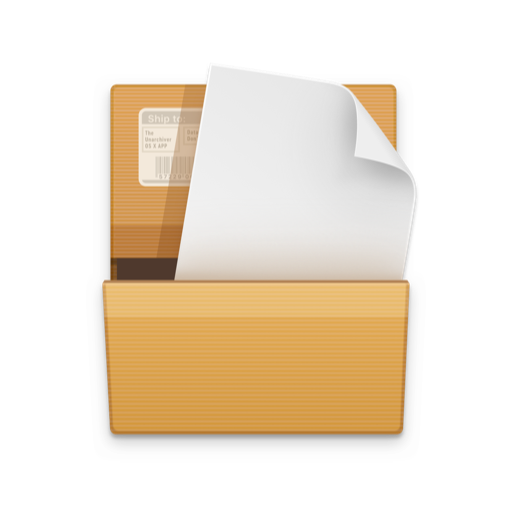 With The Unarchiver you can extract files from the following archive formats. Go to File Get info menu. The Unarchiver stays out of your way, but will handle any archive you can imagine including weird and rare archives.